You can get the most out of superfoods by juicing. It is recommended that you eat 9-13 servings of fruits and vegetables every day. You may find this to be a daunting task especially if you were to eat them in raw form. By juicing, you can easily meet this recommended amount. 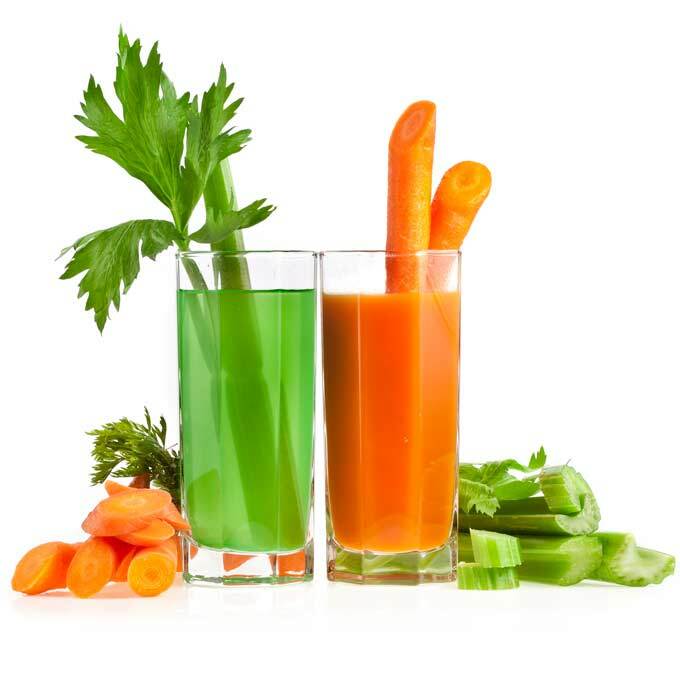 Juicing helps you enjoy a mega dose of essential nutrients. 1 small knuckle of ginger. It contains vitamin A which is essential for good vision and skin. Carrots can be juiced together with any other superfood on this list. You can also juice them on their own. You only need 4 medium-sized or large carrots. Process them using a juice extractor to get a brilliant health drink. Do not peel the carrots so as to benefit from their high nutritional value. Melons are no ordinary snack. They are an excellent source of essential vitamins and minerals, and are low in calories. They contain vitamin A which promotes retinal health, healthy skin, bones, teeth and mucous membranes. 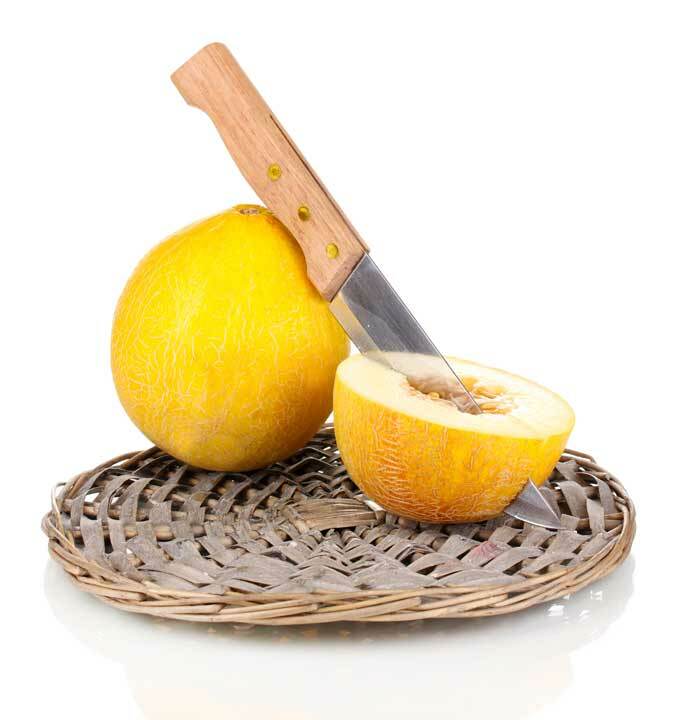 1 cup serving of cantaloupe delivers more than 25% of the vitamin’s recommended daily amount. They have vitamin C which is important in the growth and maintenance of tissues in the body. Cantaloupe is rich in potassium, a mineral that helps lower blood pressure and keep your heart healthy. Watermelons contain lycopene, a powerful antioxidant that helps prevent cell damage and lowers risk of heart attack and certain cancers. It contains about 40% more lycopene than a serving of raw tomatoes. Watermelon can be juiced on its own. Strain the flesh for a smooth juice. These fruits make delicious juices and can also be used as sweeteners in green-based juices. They have a host of health benefits. Blueberries are rich in manganese which improves your metabolism. They have a high flavonoid content that enhances brain function. 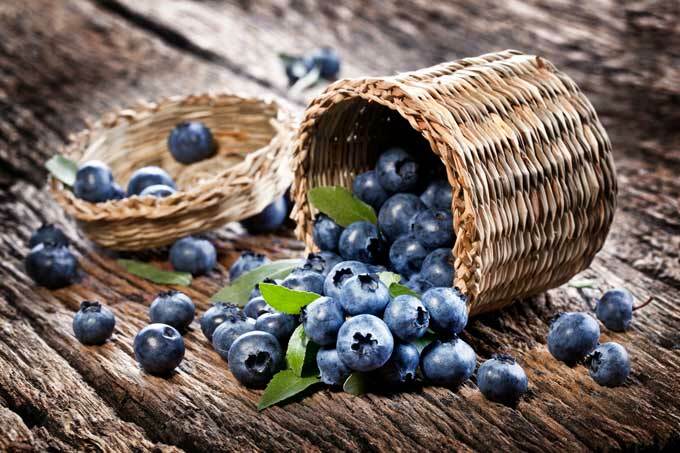 One study showed that women with a high intake of blueberries delay cognitive aging by two years. Regular consumption helps in enhancing you memory. 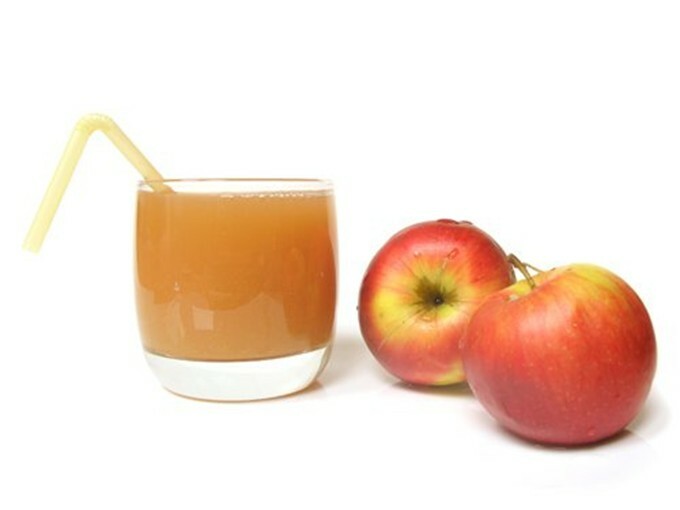 Apples also make delicious juices and can be used as sweeteners in “dull” juices such as broccoli juices. These sweet fruits help your body in a number of ways. They provide antioxidants that have antihistamine and anti-inflammatory capabilities. These help prevent cancer and heart diseases. They help prevent hardening of arteries. 2 cups of broccoli florets. Cucumbers are ranked among the great foods due to their significant contribution to the overall health of your body. They contain three lignans – lariciresinol, pinoresinol, and secoisolariciresinol – that are linked to reduced risks of cancers such as breast cancer, prostate cancer, ovarian cancer and uterine cancer. 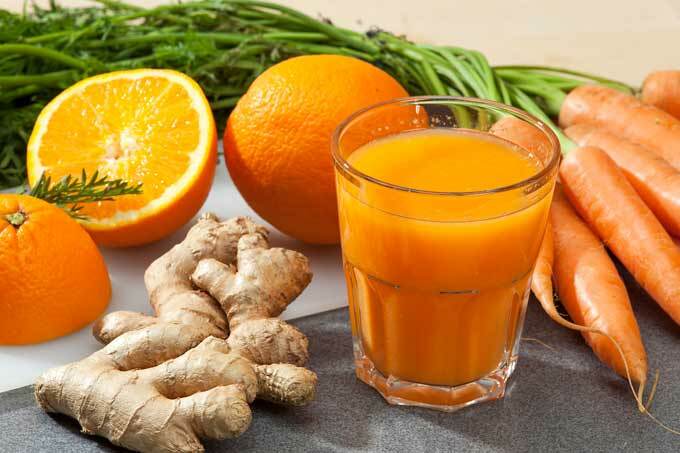 Ginger has a spiciness and fragrance that makes it worth using in the making of many other health juices. It has many terrific health benefits. It contains gingerol, an anti-inflammatory compound that helps relieve muscle and joint pains. 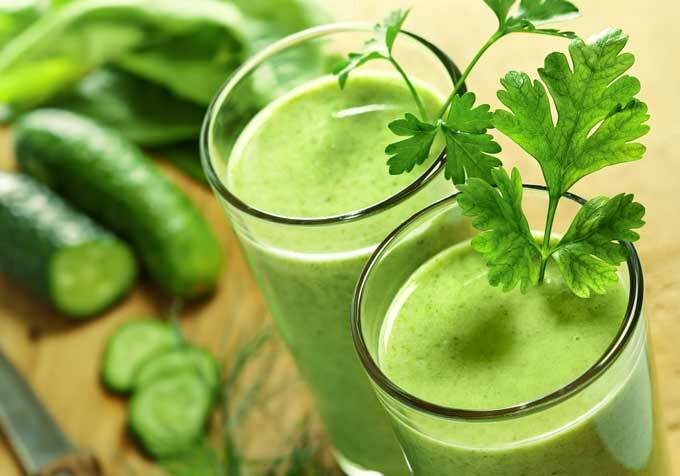 Juicing is an excellent way to get the sufficient daily consumption of superfoods. You can combine two or more of these superfoods in your juices to find out which combination best works for you. We would like to hear about your juicing experience. Share with us in the comment section below.